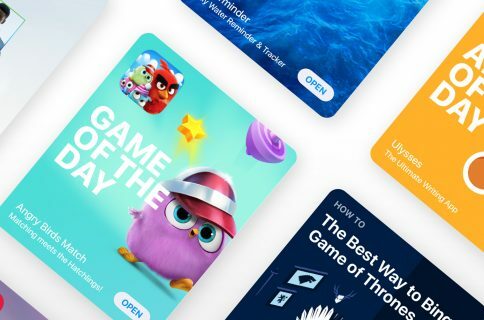 Overcast is one of the most popular podcast apps on the App Store. Thanks to a new update, it’s gotten even better. 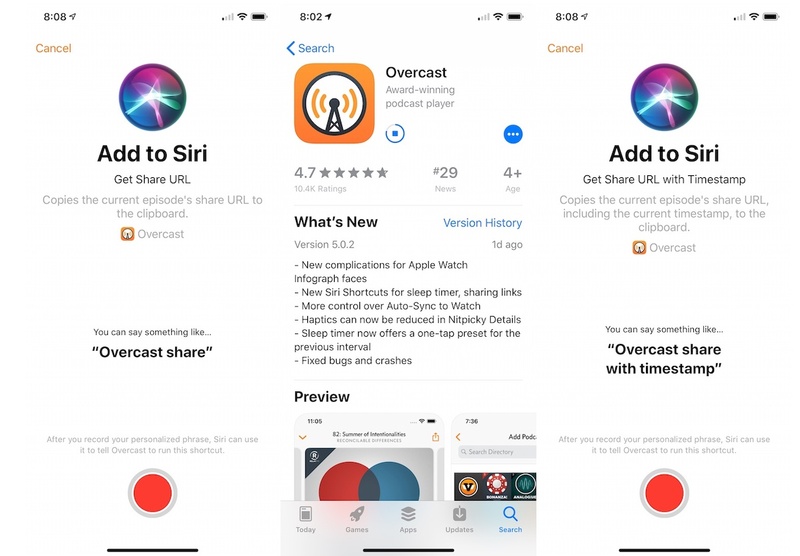 With the 5.0.2 update, Overcast now includes a lengthy list of Siri Shortcuts. Among these is the ability to share the podcast URL using your voice. Meanwhile, a shortcut called Timestamp URL allows you to share a podcast URL at a point in the episode. For Apple Watch Series 4 owners, Overcast now includes a complication that lets you quickly start the app on the watch. 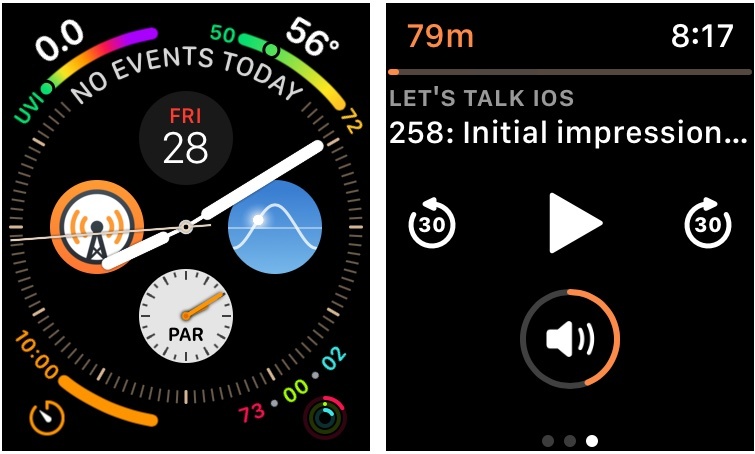 The complication, shown above, can sit on the all-new Infograph face. As a long-time Overcast user, I’m thrilled to see these updates arrive. 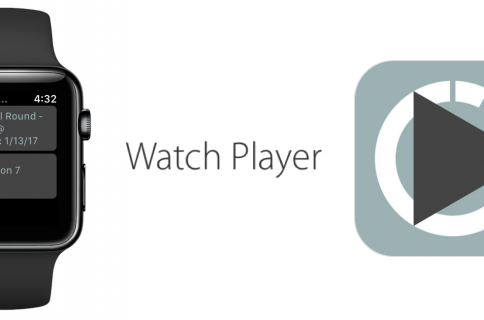 With the official Podcasts app now available on Apple Watch, it’s great to see some friendly competition commence. 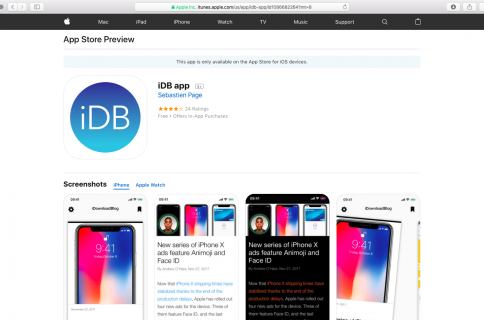 You can download the free Overcast app on the App Store. Which is your favorite podcasts app for iOS? Let us know in the comments below.